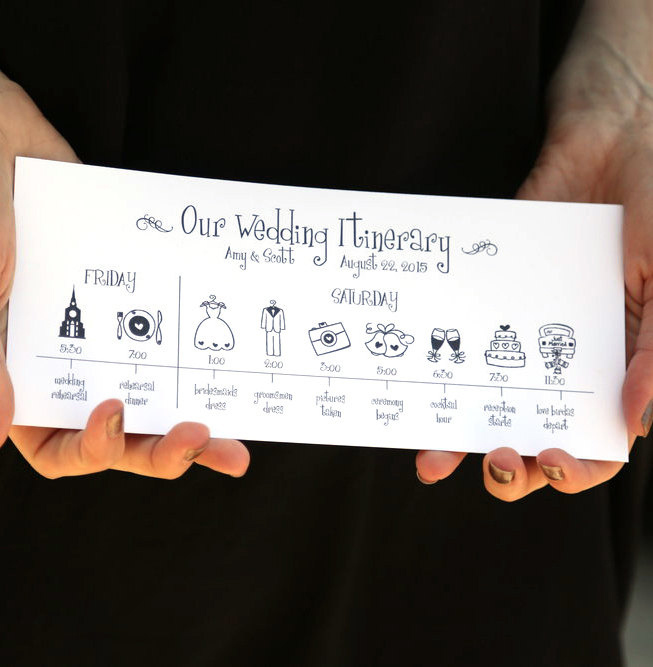 This is a listing for printable wedding timeline to help keep your wedding party on schedule. From make up to pictures to toasts, your important people won’t miss an important event. 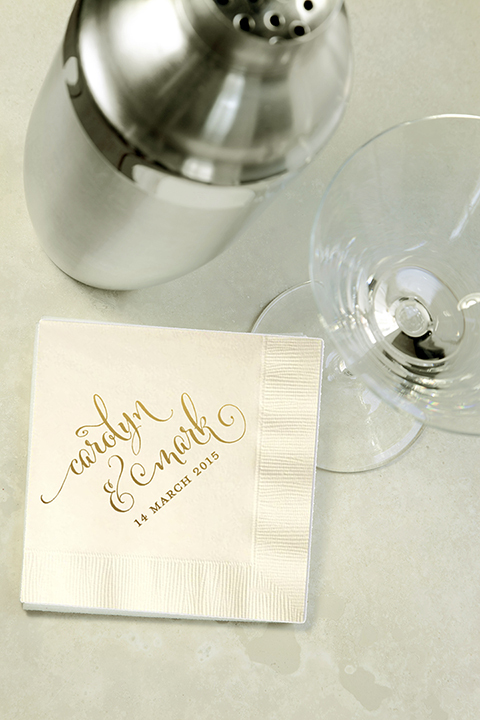 Customize with your wedding colors. 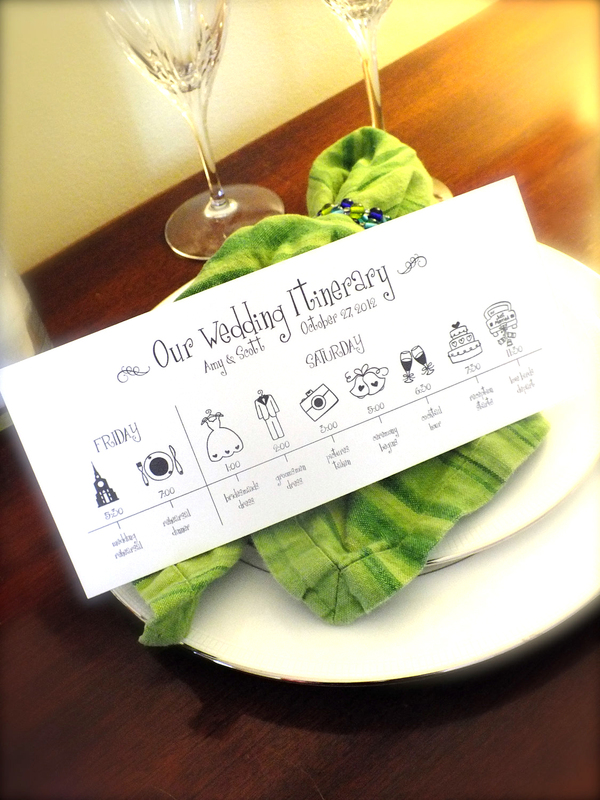 • This is a listing for printable wedding timeline to help keep your wedding party on schedule. From make up to pictures to toasts, your important people won’t miss an important event. 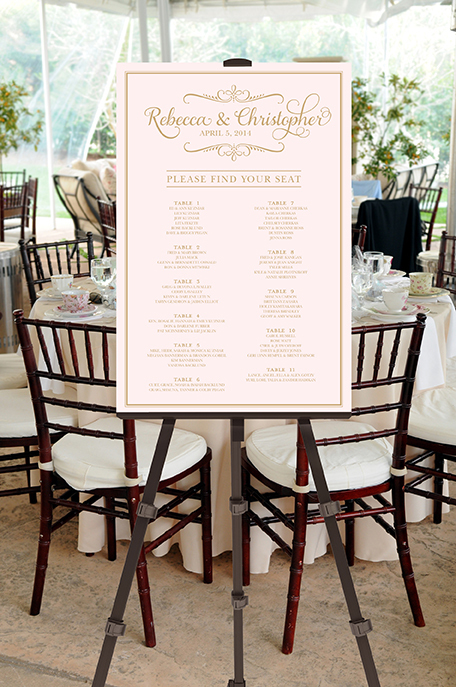 Customize with your wedding colors. • Choose your icons from the icon samples in the fourth photo with a maximum of 11 events. Don’t see an icon you need? I can illustrate additional icons for $15 each. Just convo me. 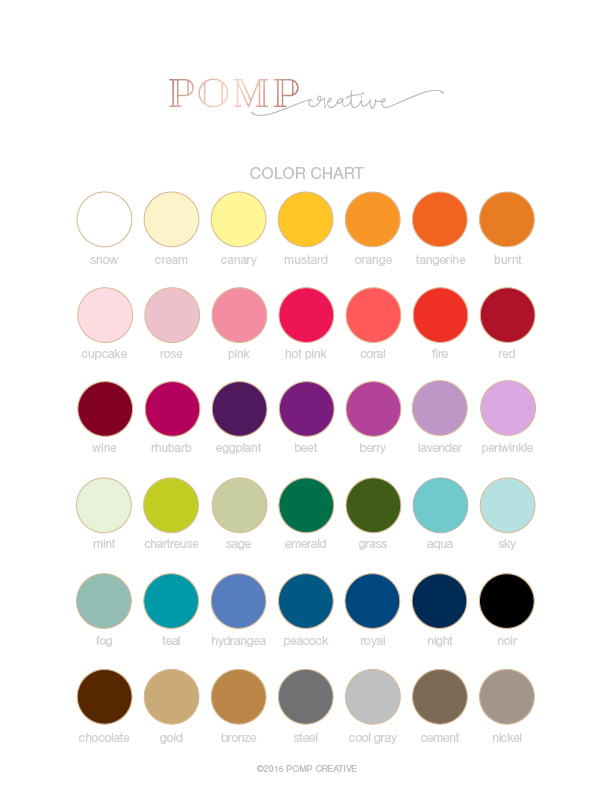 • When you make your purchase, include the names, date and schedule in the note to pompcreative at checkout or send me an email at liz [!at] pompcreative.com. • Please allow 1-3 business days to receive your initial proof. • Once you receive your proof, please review and notify me of any edits. • You can make two more rounds of changes after you receive the first proof. • Once you receive your final proof, simply print as many as you need and cut along the lines! There are three (3) schedules per 8.5 x 11″ sheet. Each schedule is 8.5 x 3.67″ when trimmed. • Once you have approved your final proof, I will send you a high-resolution PDF that will be ready for printing. • You can print it at home or take it anywhere that offers high quality printing. Thanks for stopping by and I look forward to designing for you soon!